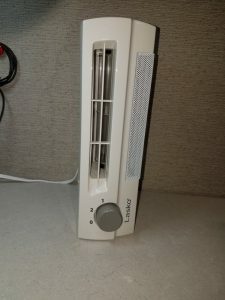 A while back I purchased an Arctic Breeze USB fan that I wrote about in this article. Well, recently I decided to upgrade from the USB fan to a Lasko Clip Stik Desk Fan. The weather is turning here in the Northeast and it’s so strange how it goes from cold one day to almost 80 degrees the next. I like to take my work walks and after my walk, especially on the warm days, I need to cool off in my office cubicle. 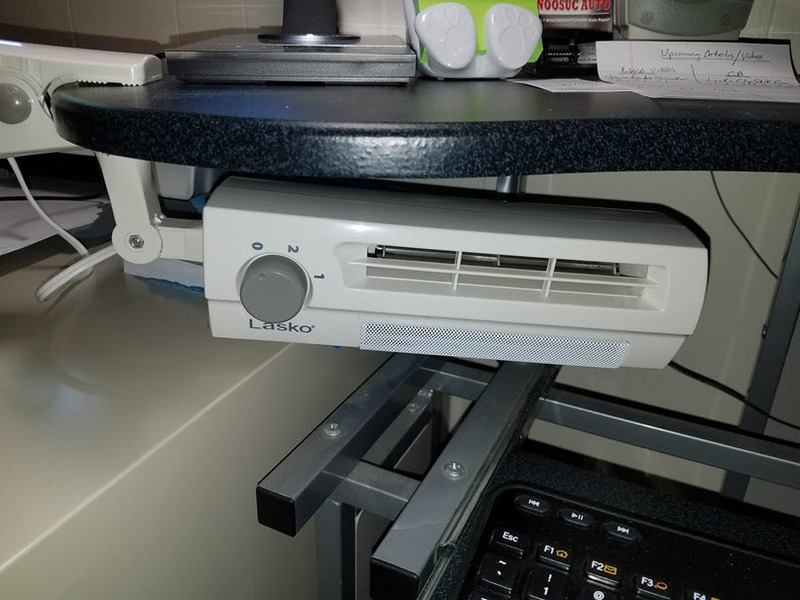 The USB fan I mentioned above works fine but I thought I needed something a bit stronger to cool off faster. Also, in the office environment you almost never know when you’re going to walk into a sweltering environment depending on who is controlling the heat or the air conditioning. 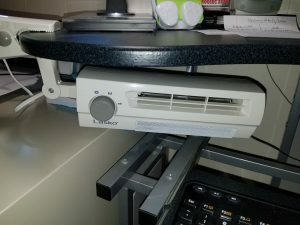 I also wanted a sufficient desk fan for my home office and this one certainly does the trick. 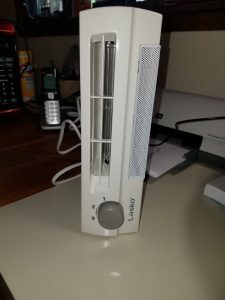 Here is a quick youTube video I made of me unboxing the unit and using it in my home office and cubicle at work. The clip is solid and holds fast to my computer desk. Here it is standing upright in my home office. Here it is standing upright in my cubicle. 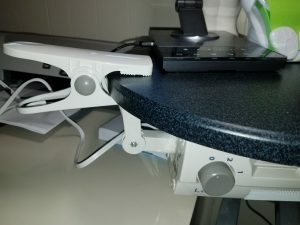 Clip is removable so the fan can be used as a standing fan on your desktop. 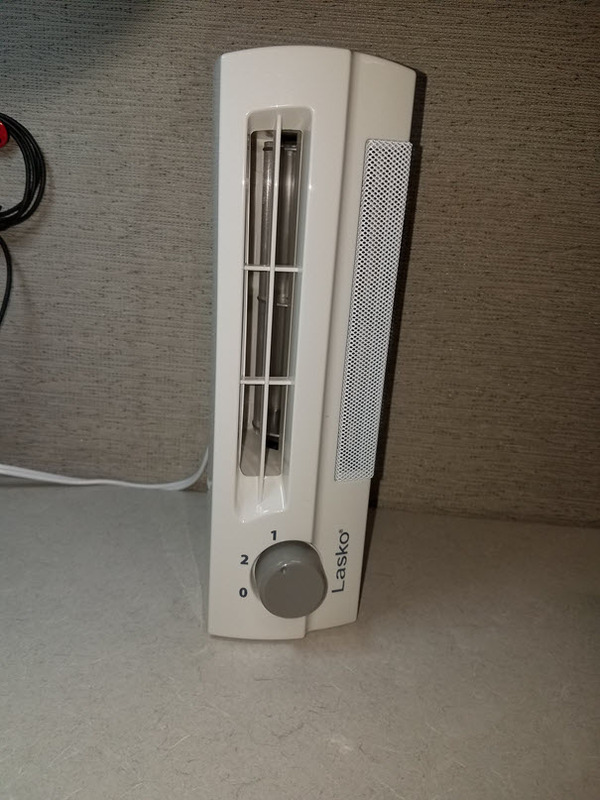 If you are looking for a solid desk fan for your home or work office, this Lasko Clip Stik Desk Fan may be just what you've been looking for. Don't let the heat get to you in your office environment. This could be the solution that you've been looking for to chill in your office!